Create your own printable name badges in just a few easy steps, as a way to introduce yourself and welcome others. Do-it-yourself name badges give good names the recognition they deserve. 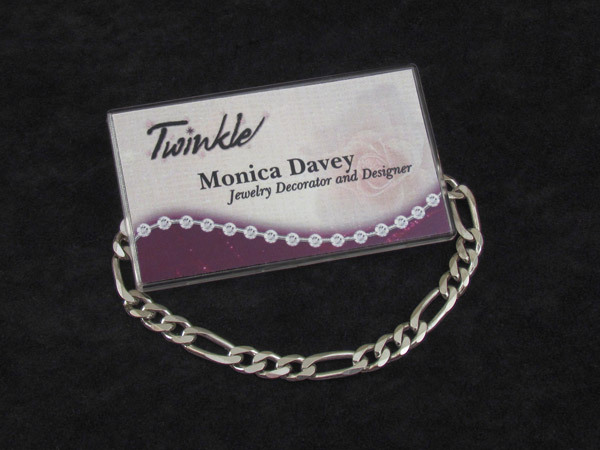 Just snap them into these 1"x3" silver name badge frames. Time for a change? Just snap apart. Skip the usual name badge grind. 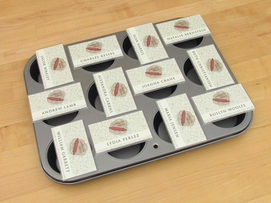 Just print it, snap it together...and wear it for a real eye-opener! 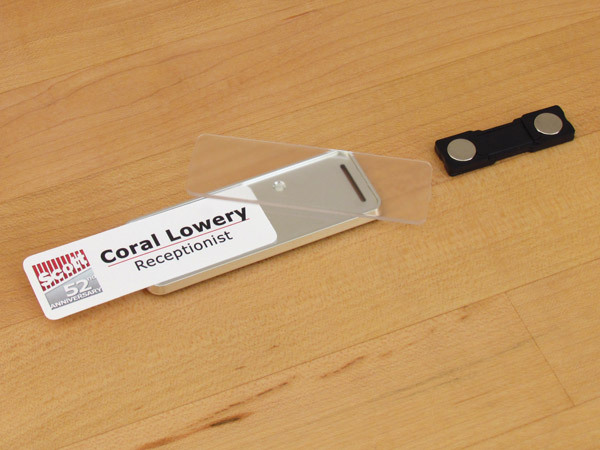 Snap your business card into one of our clear plastic name badge frames, and attach your printable badge with a fabric-friendly magnet to create your own namebadges. 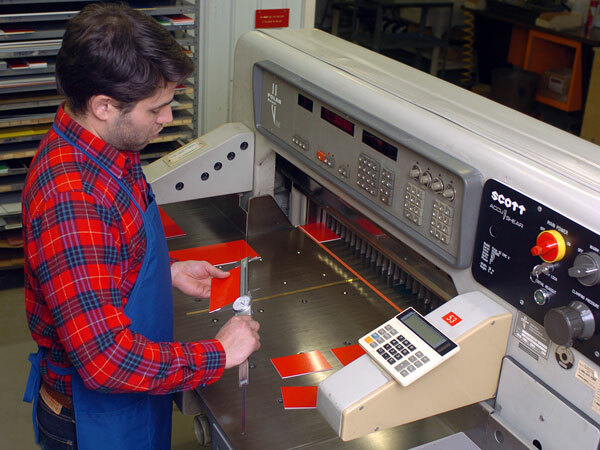 For zesty custom name badges and nametags printed up in seconds, just add your logo, then blend it with your corporate colors and a pinch of ingenuity. 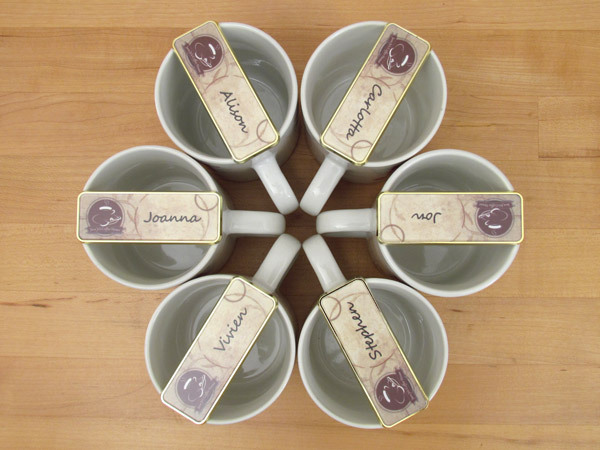 Printable namebadges for your staff provide that extra touch to turn visitors into customers. and easily changeable, in lustrous gold and silver frames. 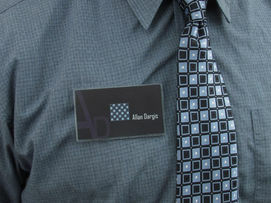 These custom name badges and nametags highlight your greeting, while they accent your attire. 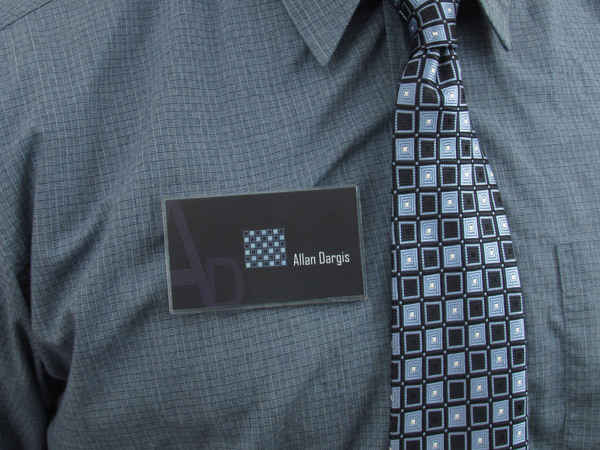 SNAP printable name badges make every introduction pleasantly memorable, nicely complementing any business situation or social event. 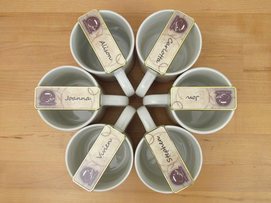 Use these changeable badges and name bars again and again...they're new and fresh every time!